How do I make sure we get a good psychic? Party psychic work is a true specialty. all are paramount to our success! 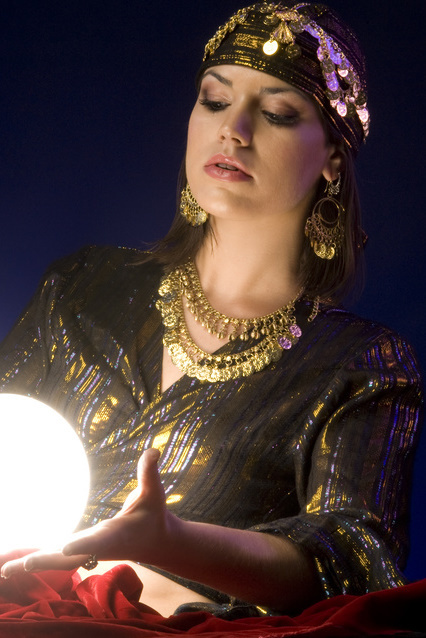 “Add a Psychic(s) to your Party!” only represents highly experienced and professional party psychics. Our role is to find the best readers, and after a thorough evaluation of your needs, to provide you with the best possible match for your event.